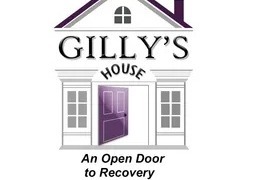 My name is Max Armour and I am a student at King Philip Regional High School and I am conducting a senior project to raise money for Gilly's House in Wrentham. My project revolves around how exercise serves as a form of rehabilitation for drug addiction. 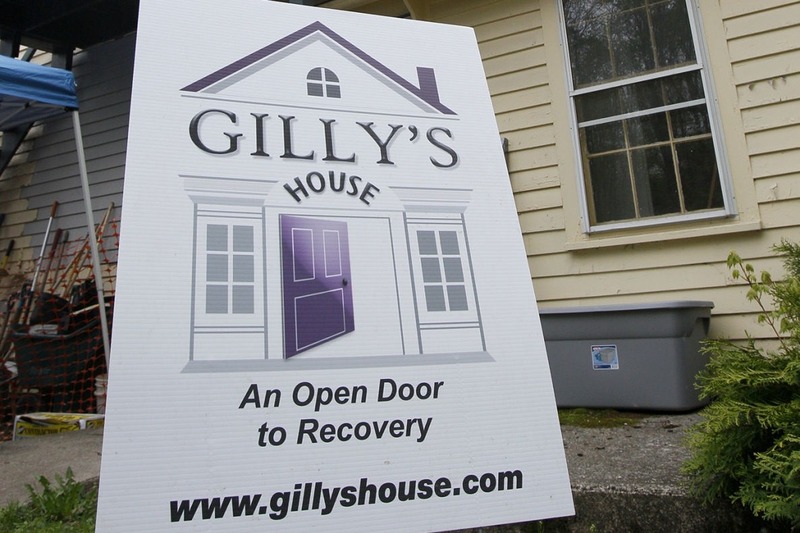 The reason I chose this topic for my project is the growing awareness of opioid addiction in Massachusetts, with #2069 signs seemingly on every street corner. I am holding a 5k Fun Run/Walk at Pond Street fields in Norfolk on April 13th, with all proceeds going to Gilly's House. There will be registration starting at 7:30am, with an entry fee of $20 (all children 12 and under are free), and the self-timed run/walk will begin at 8:30am. All other donations are greatly appreciated and will be going towards a fantastic cause.